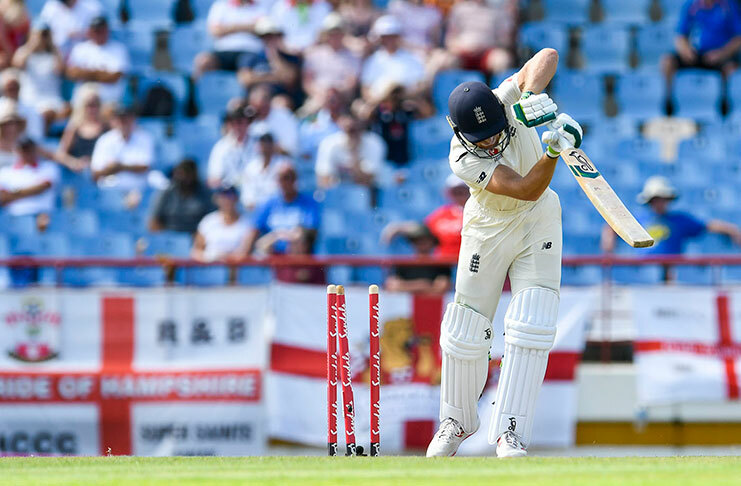 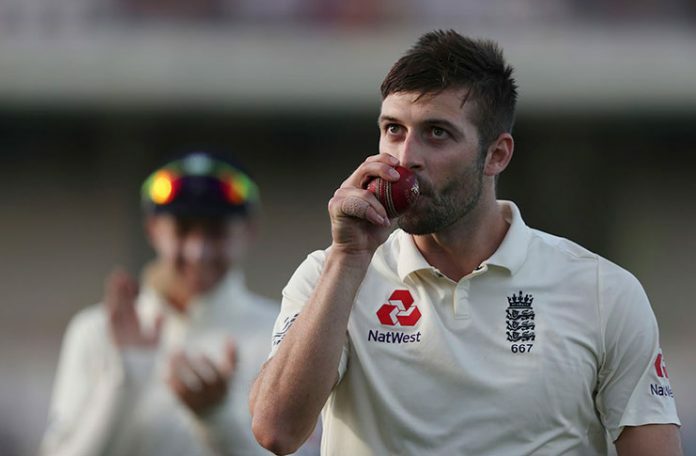 (REUTERS) – MARK Wood picked up his first five-wicket haul to bowl England into a commanding position on the second day of the third test against West Indies on Sunday. He had an immediate impact, having Shai Hope (one) and Roston Chase (golden duck) caught at gully off consecutive balls. 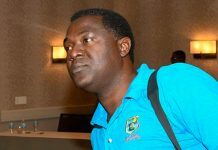 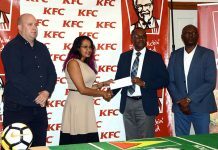 Although he did not complete the hat-trick, Wood struck again soon afterwards when Shimron Hetmyer (eight) edged to first slip.